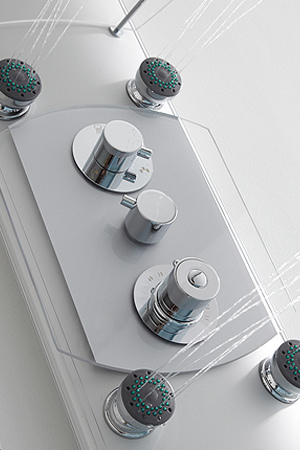 At AQVA, we are proud to offer a series of fresh and innovative showers with a host of fantastic features that are sure to upgrade your showering experience. The primary concerns of homeowners who redesign their bathrooms are safety and efficient operation, also customer are more likely to want to install the latest one. 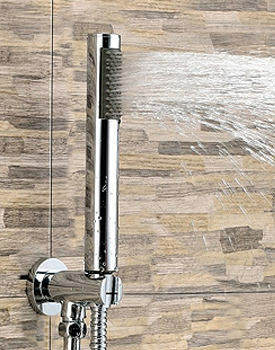 Showers make practical and economic sense compared to baths; due to fewer time hassles and convenience, that showering brings to a daily routine. 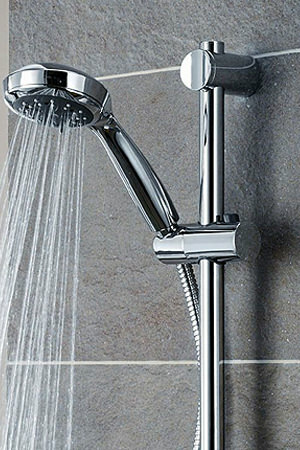 Showers also use lesser water compared to tubs and are better for the environment. 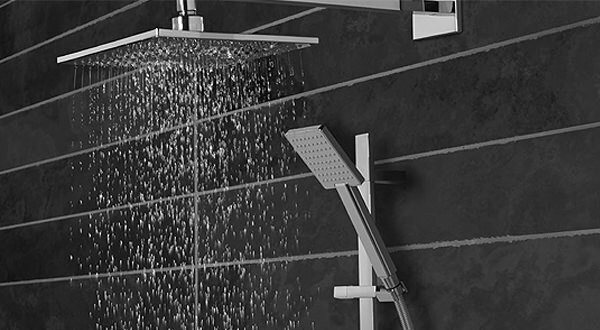 We work with a passion for supplying only the best in everything to our customers, and this holds good for our vast range of showers and shower accessories. We stock only the most reputed manufacturers that bring you Showers with the latest features that operate smoothly for the entire family. 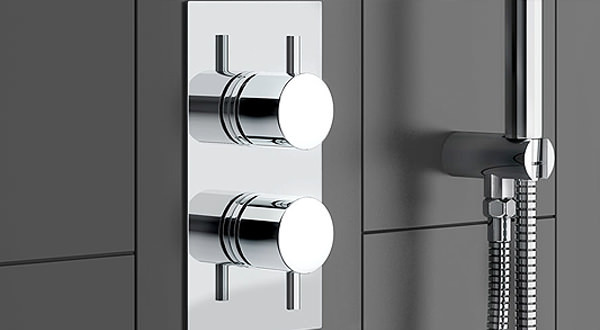 Customers can purchase Manual, Electric and Power Showers along with shower valves, thermostatic valves, and other shower accessories at bargain prices. Feel free to browse our web store and select the right shower for your bathroom.